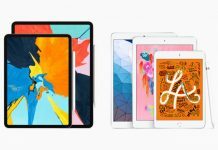 Home Technology New Technology MAC & MORE SOLUTIONS:IPHONE XR BETTER THAN GOOD ENOUGH. MAC & MORE SOLUTIONS:IPHONE XR BETTER THAN GOOD ENOUGH. Apple’s latest iPhone XR is the company mainstream phone. Selling locally at Ksh. 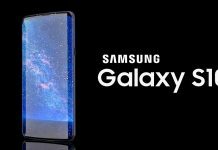 86,000, it has the same processor and main cameras as the flagship iPhone XS. 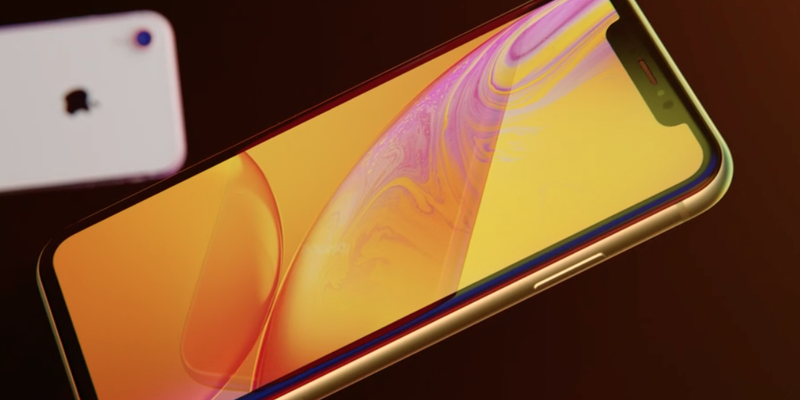 The iPhone XR is slightly bigger than iPhone XS, with a 6.1-inch screen. It has a 7000 series aluminum casing (instead of stainless steel). The back is still made of glass so you do get wireless charging support. 6.1 with liquid retina display. One of the reasons why Apple was able to hit the Ksh 89,000 price point is the new screen. It’s an LED instead of an OLED display. Apple says it’s the most advanced LED screen in any smartphone. Apple does tend to have the best LED screens on the market and this iPhone is no exception. The display does support True Tone, tap to wake, and wide color. Apple says you’ll get the same smooth touchscreen experience from the iPhone XS. Splash, water and dust resistant. It’s the first chip to use the 7nm architecture. 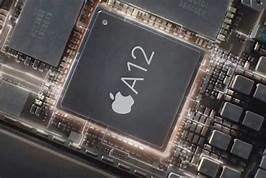 The system of chip houses three things: The CPU, GPU, and an Apple-designed Neural engine. 12mp wide angle camera. 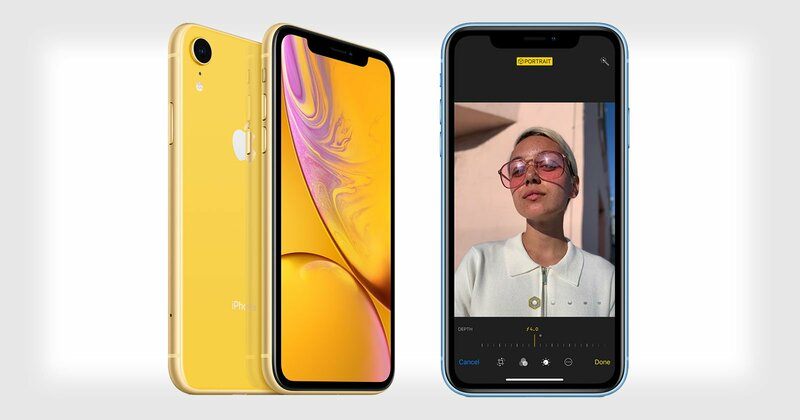 iPhone XR has a single 12MP f/1.8 wide-angle camera on the back. The sensor as twice as fast as the iPhone 8, there’s Optical Image Stabilization built-in and you can capture 4K video up to 60fps. Specs wise, the camera is the same as the iPhone 8. Face id and true depth camera system. 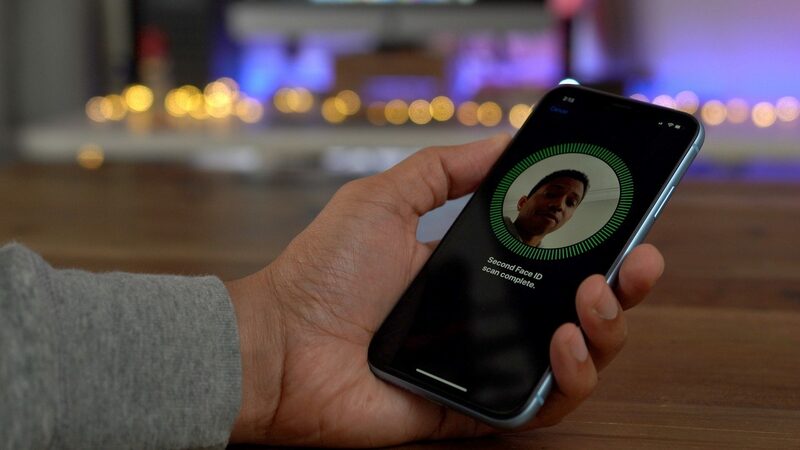 The iPhone XR gets the same second-generation Face ID system that’s on the iPhone XS. means that your face will be scanned much faster. the entry-level iPhone gets access to the True Depth camera system. This means that you can now use Animoji and Memoji on every new iPhone! Plus, you get access to Portrait selfies and Portrait Lighting as well. Up 25 hours talk time. 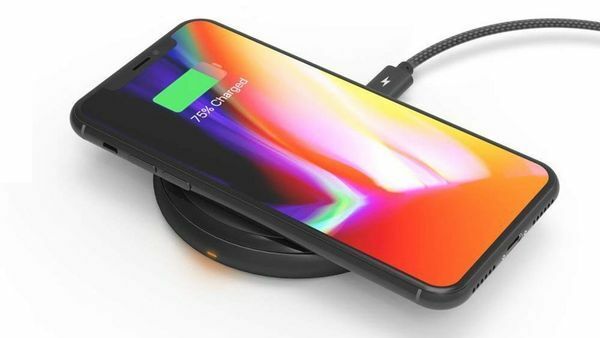 Wireless charging and longer battery life. iPhone XR is slightly larger than iPhone XS. It gives you a bigger screen than the iPhone 8 Plus in a smaller package. But it lasts for up to 1.5 hours longer than the iPhone 8 Plus in day-to-day usage. That’s internet usage for up to 15 hours, and video playback for 16 hours. Come in six colors. Red, blue, black, coral, yellow and white. This might convince a lot of iPhone users to buy the iPhone XR instead of the iPhone XS. 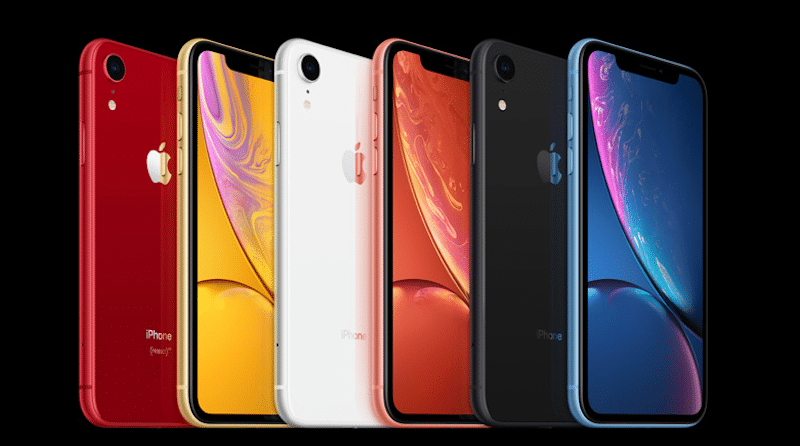 The iPhone XR is offered in a whopping 6 color array. Want to Buy The iPhone XR? Ambwere Plaza (Next to Trans-Nzioa County Government), Mazingira Avenue , Kitale- Kenya.